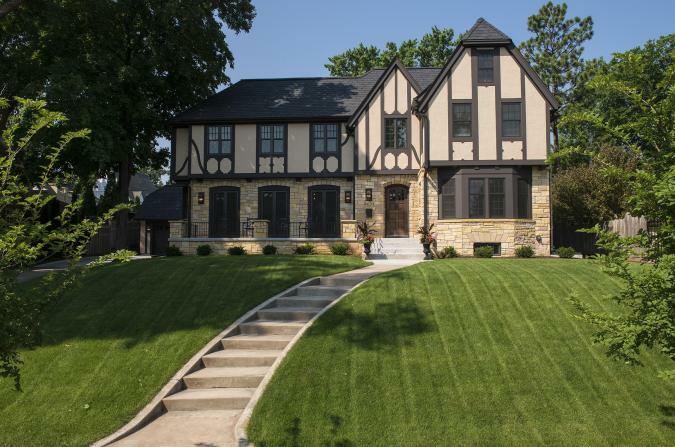 Careful architectural design was vital in making sure that this home fit into The Edina Country Club District. We added more windows to let in more natural light, while maintaining the historic Tudor character. We also utilized quality, low maintenance exterior material. In fact, the new renovated home looks remarkably better than the original home, while still appearing historic.